Our CUT40/60 NH series digital MOSFET pilot arc plasma cutter is designed to work with a single or three phase power supply. 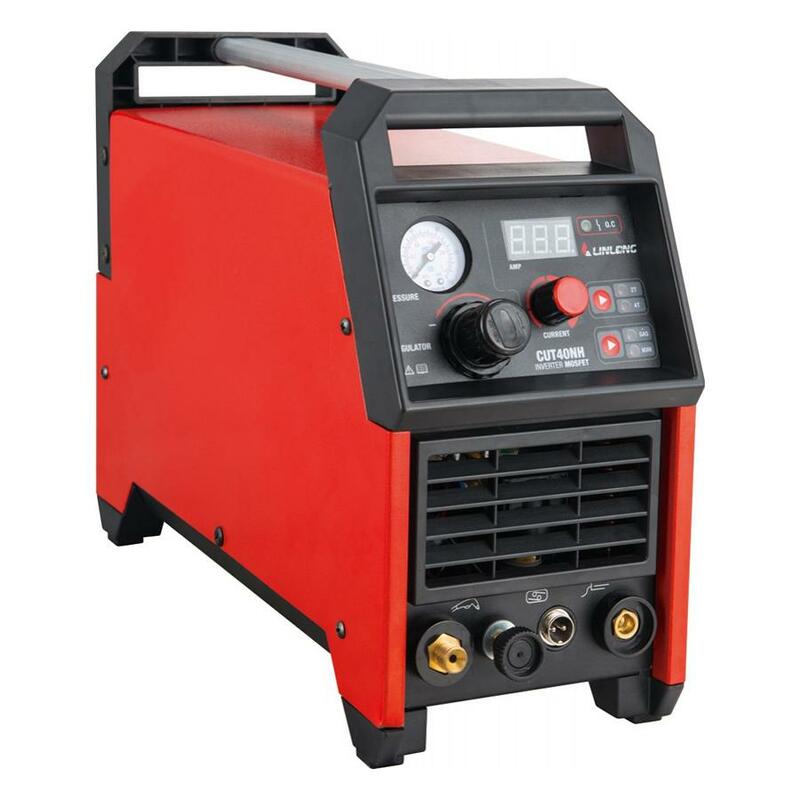 Our CUT40/60 NH series MOSFET inverter plasma cutter works with a default non-HF (high frequency) arc striking mode in order to ensure a stable cutting performance, continuous operation and long service time. 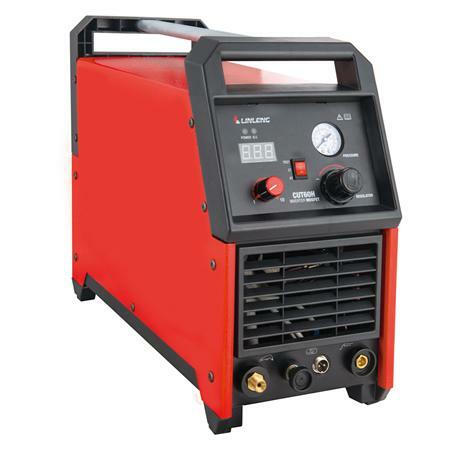 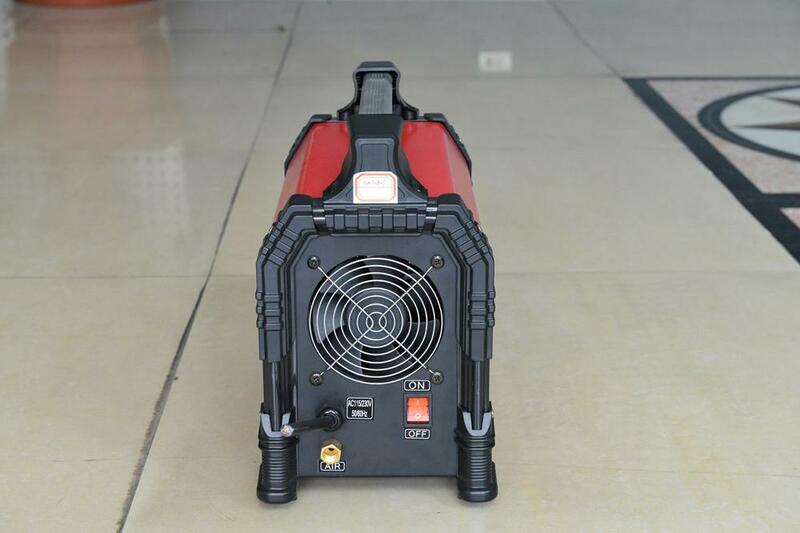 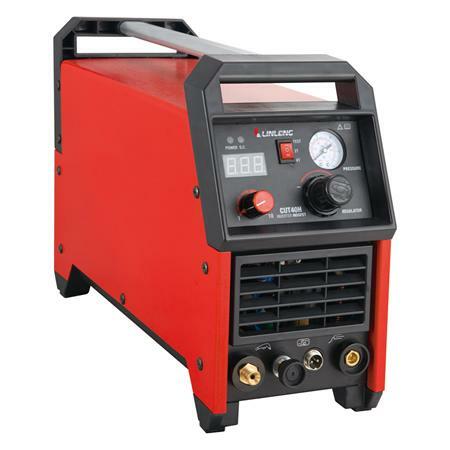 A plasma cutter with an HF arch striking mode (40/60H series) is available upon request. 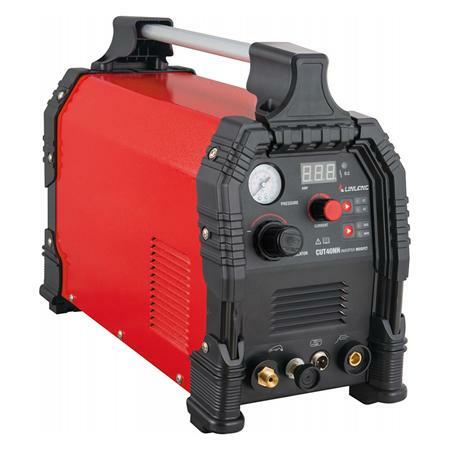 The front panel is designed with a knob for adjusting gas pressure and a digital display screen, thus ensuring an easy operation and visual display of all related parameters. The cutter is also designed with a pilot arc unit, which allows for a quick arc re-striking in the event of a sudden arc loss. This reduces energy consumption and protects the electrode against a burning loss.